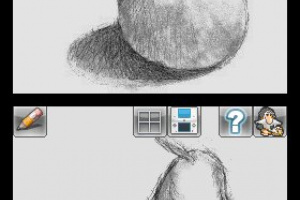 Ever wanted to take art lessons? Here's your chance! 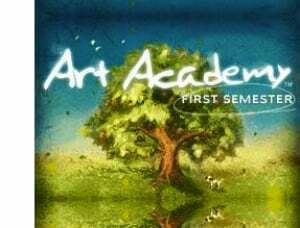 Art Academy is a portable art course that replaces the lecture-like structure of art school and the trial-and-error of working on canvas. 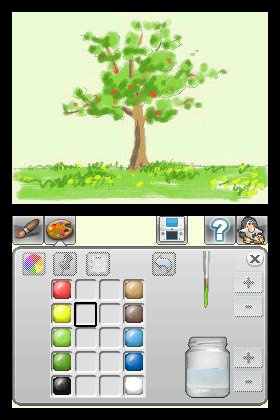 Art Academy: First Semester can guide you through the basics of pencil and paints, using Nintendo DSi controls to draw like the real things. 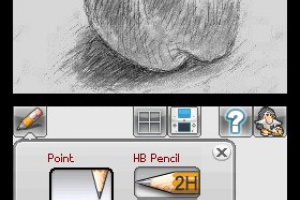 With your own paintbrush set and color palette, you'll learn texturing and blending techniques, plus ways to depict light and shade. 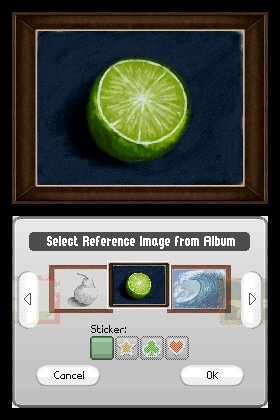 There's also Free Paint mode, which allows you to select and draw from photos in your Nintendo DSi Camera Album. In just a few lessons, you'll be discovering your inner artist and creating your own masterpieces with art skills that you can apply with real-life materials. Just going by the title alone, it sounds interesting. 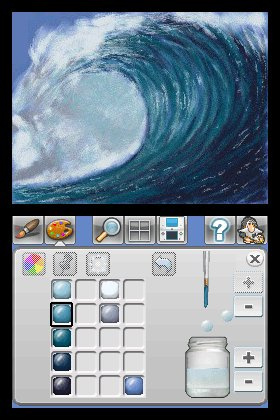 I hope its some kinda actual painting or art package rather than a game with an artist theme. may look into getting this but for now don't know. 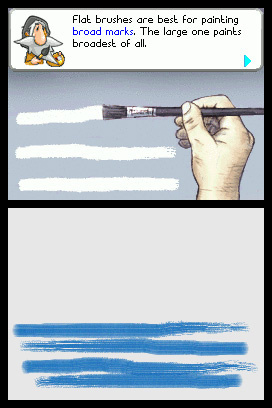 Is it going to be like Mario Paint? If so, yes please. 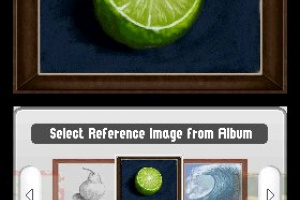 It's an excellent program (allows exporting to photo album) but has some odd restrictions. 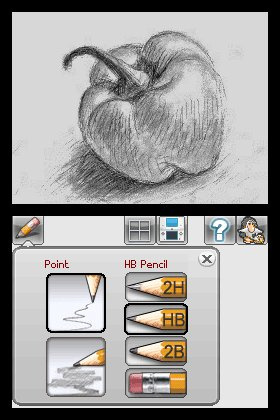 I would love this application. Is this ever coming to the UK? I want this in Europe. 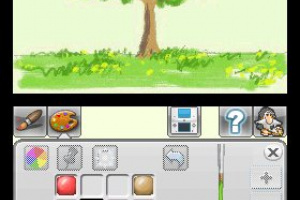 Not because of the art class but because of the "freestyle" paint mode. I want it too ^^ Does it have Wi-Fi? I don't know about this it isn't real painting so it will never be actually famous. If one of your friends or family members is cridict then you might get a kick out of this but if you get this you get the urge to get the second one. 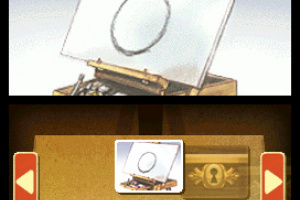 i got both so i can use my dsi like a sketchbook/watercolor kit. i don't use the instruction but it is basic and effective. 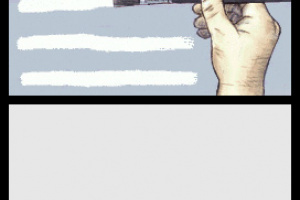 the best part is uploading the work to facebook, then onto pictures. 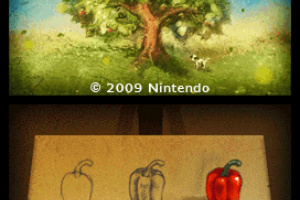 please,please oh nintendo gods, make a seperate unit that is a small portable art system with more storage. 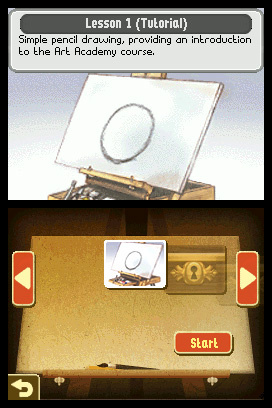 i bought the dsxl just to do the art academys on a larger screen. 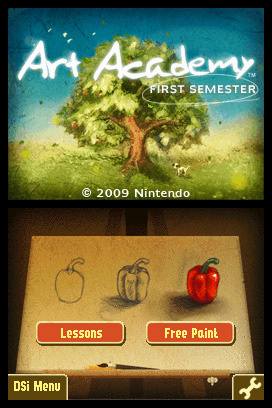 yes, i downloaded art academy 4 times. Im good at art but i think ill stick to flipnotes. I bought the second one before I read any reviews and was a little disappointed at the reviews it got, though the comments apply both ways to the first semester as well - basically if you have one do you need the other? After creating a lot of art which I have uploaded to Facebook I wanted more lessons, so despite the reviews I bought First Semester, just for more lessons, and to fine remember what I'd been taught, without having to re-do lessons. Having now played all the lessons on both, I would definitely say that I felt the second one was better - the lessons are what you are really paying for, and the first semester is full of basics. 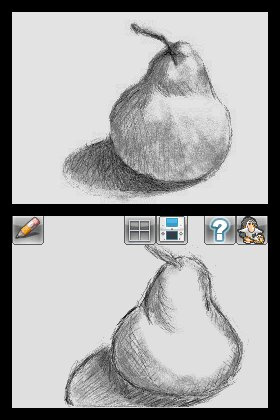 I had no art skills before starting either of these, but felt that the basics were easy to pick up, the lessons in the second semester reminded you easily enough and the controls were easy to understand. 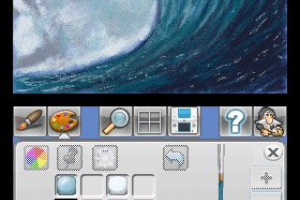 The colour picker wasn't explained in the first semester either and that's really useful to know when painting your own art (my only gripe here is that it doesn't always seem to match the colours on the actual pictures too accurately). 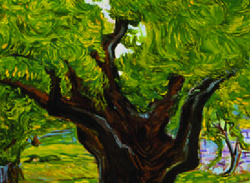 The second semester also lets you use all the features right from the start - you still start with the basics and you are quickly painting far more complex pieces with ease. It also explains blending - which isn't explained at all in the first semester, so while the features (ie being able to paint) are the same, it's the knowledge you're getting (ie HOW to paint) from both that make it a complete set. Another advantage of having both is that with both packs downloaded I can now work on two of my own projects at any time, saving one in each semester. The big drawback I felt before was once you have moved on to another piece of work you cannot re-import your old work if you want to re-do something. My biggest disappointment however was now finding that the game is about to be released as a fully featured game in the shops with even more lessons. There is no way I'd pay a third time for it, so I'm going to stick with what I've got and have a go at the others pictures without lessons. I think there are no extra features in the game, so in some ways by downloading the game you are getting it for cheaper than it is in the shops, and being able to save more than one project of your own at a time, though with fewer lessons than the shop game I suspect. I do feel that by releasing the same program again the manufacturers are simply encouraging software piracy - why pay even more money to the developers yet again for a few extra things? It feels like a rip off if you have the first two semesters already, especially when there is no discount or refund from the downloaded games. I only bought First Semester a week ago, and to find out that the full game is out in less than two more weeks, I am now wondering if I should have just saved my money.